Do Menopause and Alcohol Mix? You’ve probably heard that moderate drinking is good for your heart. But you’ve probably also heard that it’s a danger for breast cancer and that it can trigger hot flashes. Here are the facts that can help you make decisions about drinking. The most important thing is how much you drink. The benefits come with moderate—big emphasis on moderate—drinking. Starting with the Framingham Heart Study, big epidemiologic studies have shown that while moderate drinking has some benefits, drinking much more than that can be detrimental. More than two drinks per day and the negative effects begin to pile up, with increases in the rates of cancer, stroke, and more. 5 fluid ounces (one glass) of wine (about 12% alcohol). Don’t let your wine glass fool you—most hold much more than 5 ounces. Light to moderate drinkers have a significantly lower risk of coronary heart disease than nondrinkers. For women, the heart benefits of moderate drinking become apparent at menopause when their heart disease risk normally goes up, and the heart benefits continue after that. Hormone therapy doesn’t affect that benefit. 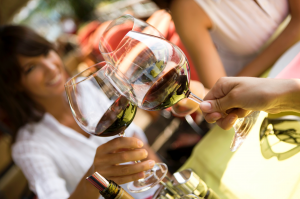 Women who drink moderately have a lower risk of type 2 diabetes. Those who drink moderate amounts of alcohol, especially wine, have a lower risk of dementia than those who don’t drink at all. Women who drink lightly or moderately have a lower risk of stroke than nondrinkers. At and after menopause (ages 50-62), women who drink moderately have stronger bones than nondrinkers. Midlife and older women who drink lightly or moderately have a lower risk of becoming obese than nondrinkers. Alcohol has harmful interactions with many medications, even ones you may not think about, such as medicines for arthritis, indigestion or heartburn, high cholesterol, high blood pressure, and more. Check out which ones here. More than moderate drinking increases the risk of cardiovascular disease. Among heavy drinkers, women are more susceptible to alcohol-related heart disease than men. Women who drink heavily are prone to central obesity—the apple shape that is a big risk for cardiovascular disease. 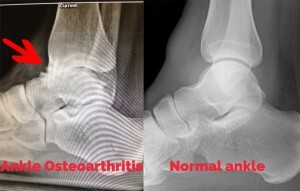 Heavy drinking can lead to osteoporosis that cannot be reversed. It’s also a risk for fractures. Binge drinking increases the risk of developing type 2 diabetes. Women at menopause are especially vulnerable to depression, and heavy drinking can just make that worse. Heavy drinking itself can lead to depression, and women who show signs of alcoholism are two to seven times more at risk of developing depression than men. Alcoholic women are more susceptible than men to key organ system damage, including heart muscle damage, nerve damage, cirrhosis, and possibly brain damage as well. If you drink alcohol, enjoy yourself, but make sure your drinking is light to moderate. For women, the NIAA puts its low-risk drinking limit at no more than seven drinks a week and no more than three drinks on any single day. Can Red Wine Reduce Your Risk for Breast Cancer? Need to know more about alcohol and your health? Try the NIAA’s Rethinking Drinkingsite. I had the most amazing conversation/interview with Dr. Mache Seibel who has dedicated his life to women’s health! 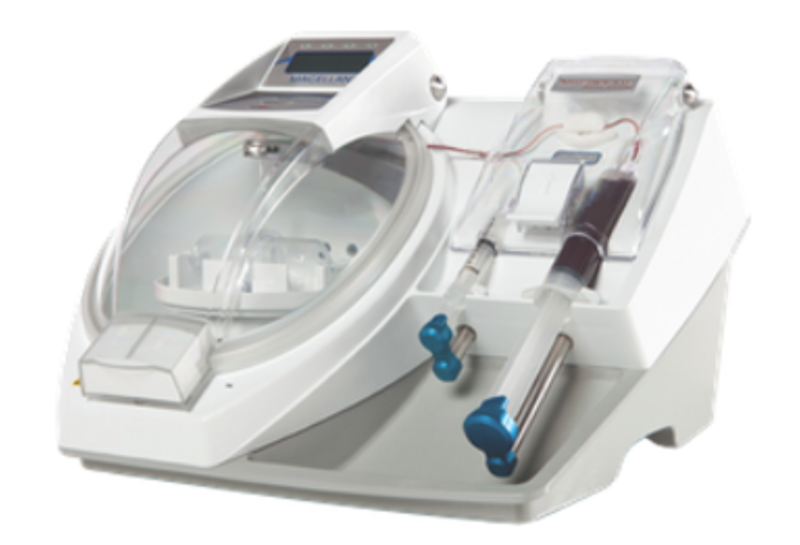 He is known as America’s Most Innovative Health Educator, and after meeting him… HE IS! 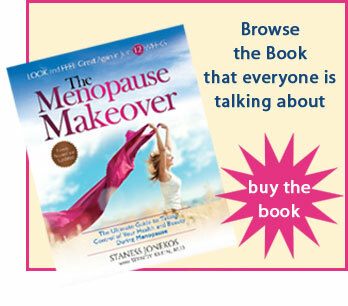 We discussed the 8-step 12-week Menopause Makeover program. He is so committed to health and has an incredible website, www.DoctorSeibel.com, with tons of info on menopause and overall health! You can subscribe to his My Menopause Magazine, by clicking here. 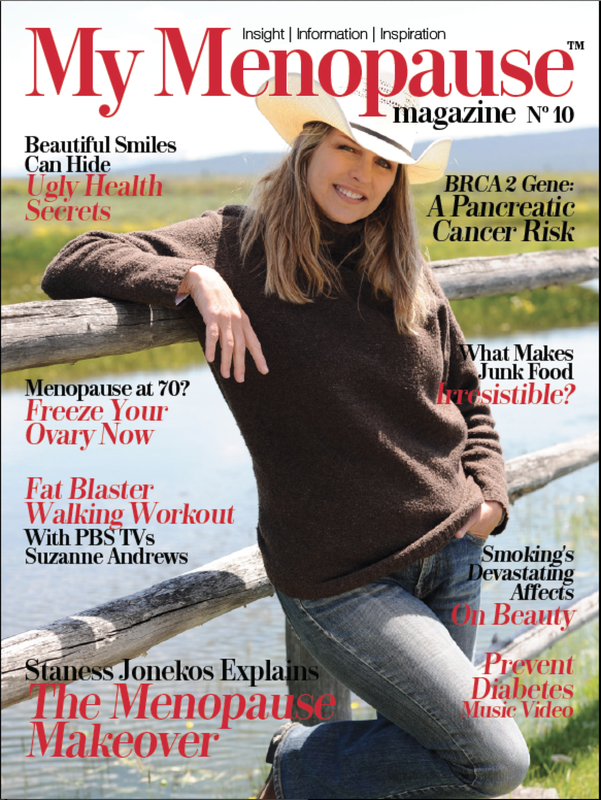 My Menopause Magazine, interview with Staness and Dr. Seibel, click this link to read.